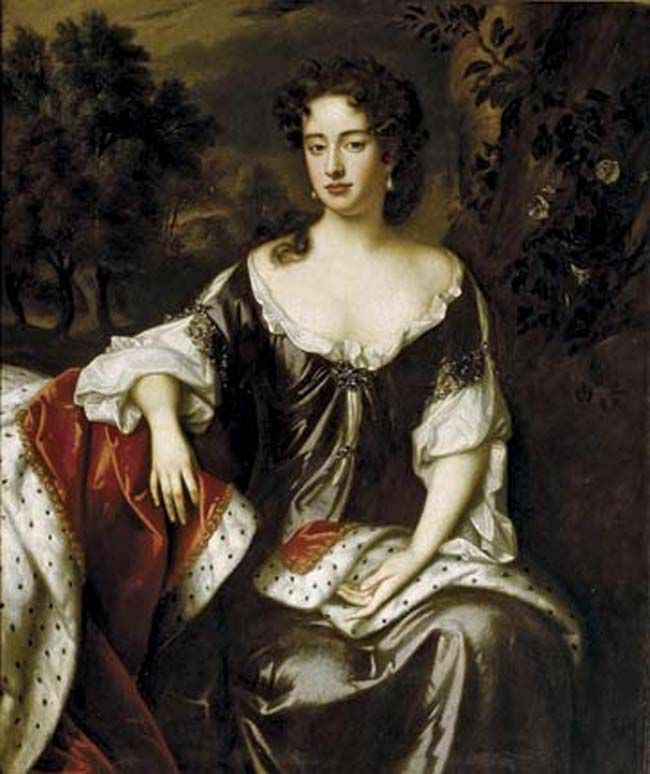 Queen Anne’s War was known as the War of Spanish Succession in Europe. It raged from 1702 to 1713. During the war, Great Britain, the Netherlands, and several German states fought against France and Spain. Just as with King William's War before it, border raids and fighting occurred between the French and English in North America. This would not be the last of the fighting between these two colonial powers. King Charles II of Spain was childless and in ill health, so European leaders began laying claims to the succeed him as the King of Spain. King Louis XIV of France wished to place his eldest son on the throne who was a grandson of King Philip IV of Spain. However, England and the Netherlands did not want France and Spain to be unified in this way. Upon his deathbed, Charles II Named Philip, Duke of Anjou, as his heir. Philip also happened to be Louis XIV’s grandson. Worried about France’s growing strength and its ability to control Spanish possessions in the Netherlands, England, the Dutch, and key German states in the Holy Roman Empire joined together to oppose the French. Their goal was to take the throne away from the Bourbon family along with gaining control of certain Spanish held locations in the Netherlands and Italy. Thus, the War of Spanish Succession began in 1702. William III died in 1702 and was succeeded by Queen Anne. She was his sister-in-law and daughter of James II, from whom William had taken the throne. The war consumed most of her reign. In America, the war became known as Queen Anne's War and consisted mainly of French privateering in the Atlantic and French and Indian raids on the frontier between England and France. The most notable of these raids occurred at Deerfield, Massachusetts on February 29, 1704. French and Native American forces raided the city, killing 56 including 9 women and 25 children. They captured 109, marching them north to Canada. In 1707, Massachusetts, Rhode Island, and New Hampshire made a failed attempted to take Port Royal, French Acadia. However, a new attempt was made with a fleet from England led by Francis Nicholson and troops from New England. It arrived at Port Royal on October 12, 1710, and the city surrendered on October 13th. At this point, the name was changed to Annapolis and French Acadia became Nova Scotia. In 1711, the British and New England forces attempted a conquest of Quebec. However, numerous British transports and men were lost heading north on the St. Lawrence River causing Nicholson to stop the assault before it began. Nicholson was named Governor of Nova Scotia in 1712. As a side note, he would later be named the governor of South Carolina in 1720. The war officially ended on April 11, 1713, with the Treaty of Utrecht. Through this treaty, Great Britain was given Newfoundland and Nova Scotia. Further, Britain received title to the fur trading posts around Hudson Bay. This peace did little to solve all the issues between France and Great Britain in North America and three years later, they would be fighting again in King George’s War. Sources: Ciment, James. Colonial America: An Encyclopedia of Social, Political, Cultural, and Economic History. M.E. Sharpe. 2006. ---. Nicholson, Francis. "Dictionary of Candian Biography Online." University of Toronto. 2000.